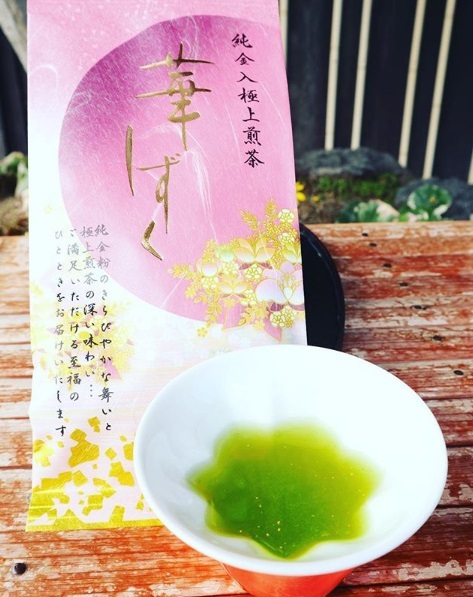 HOME > 大石茶園便り > お便り > お茶村の純金茶🍵 Deliver happiness with our pure golden tea! お茶村の純金茶🍵 Deliver happiness with our pure golden tea! 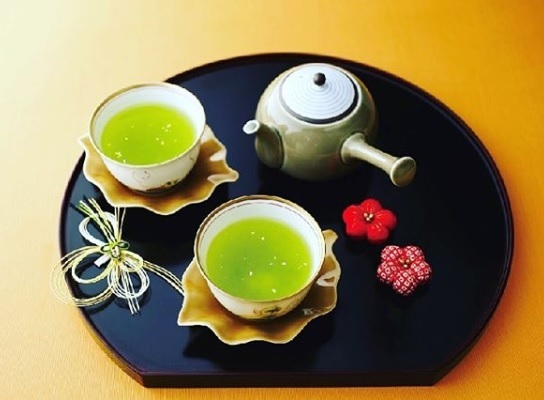 Tea specialists of Oishi tea factory and Ochamura work together to find out the best recipe of pure golden tea. adding with golden powder to create a sense of luxury. we believe this pure golden tea is one of the best gift for all occasions. 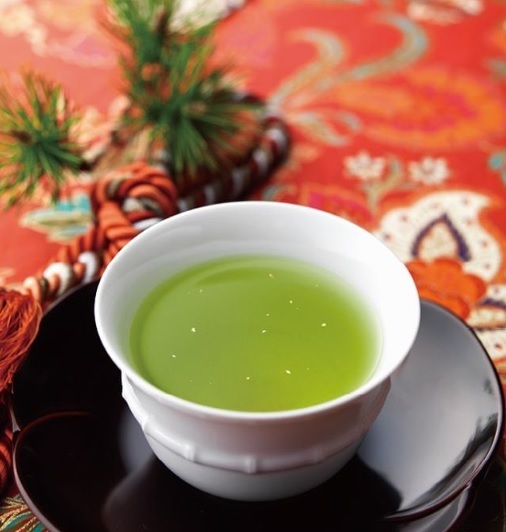 More information about pure golden tea, you can only find it at Oishi tea factory& Ochamura.